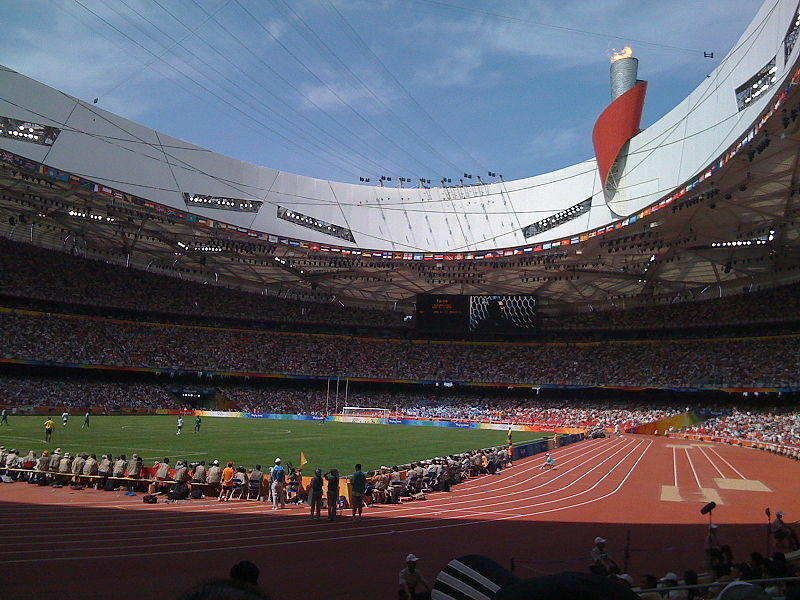 With estimated cost of over US$ 40 billion the Beijing Olympic games were far and away the most expensive by that time. The record has since been broken by the 2014 Sochi Olympics. The fruits of the money spent can be seen here, in the Olympic Green that contains most of the sports sites. 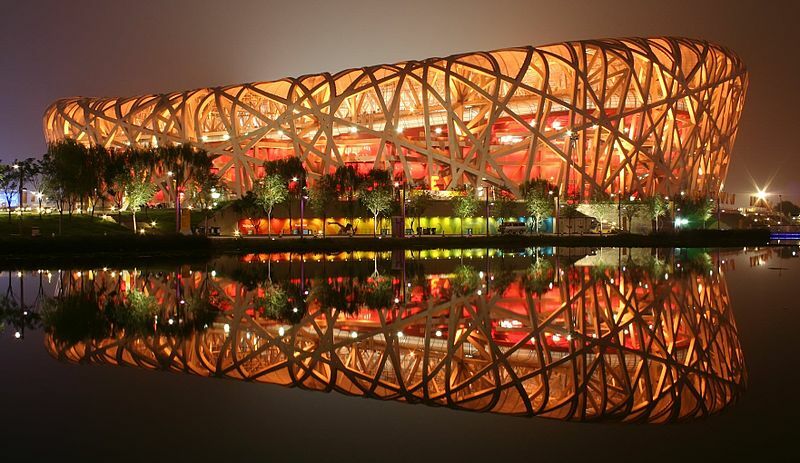 The centrepiece of the Olympics was the Beijing National Stadium, nicknamed private://The Bird's Nestprivate:// because of its nest-like skeletal structure. The twig-like structure and the bowl-shaped roof are the masterpiece of the project. The most unique feature of the structure is its private://cushionprivate:// system which can fill the spaces within the building's facade to regulate wind, weather, and sunlight. It can house 91,000 visitors. 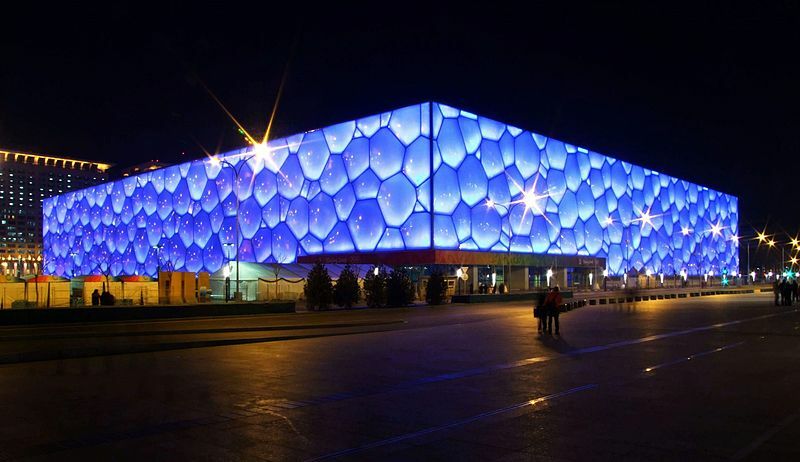 The National Aquatics Center (the Water Cube) is just next to the Bird Nest. 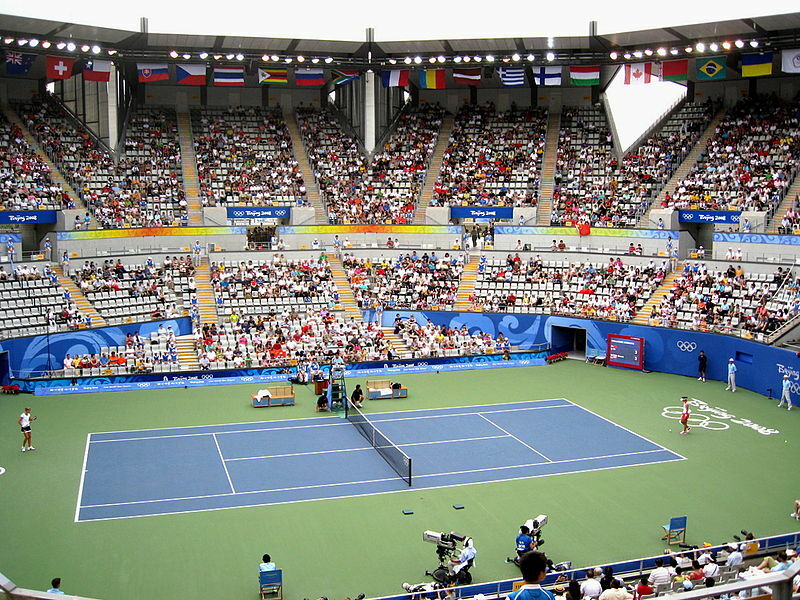 The center was used for swimming, diving, synchronized swimming and water-polo games during the Olympic Games 2008. After the games, the center has turned into a large water recreational center open to the public. 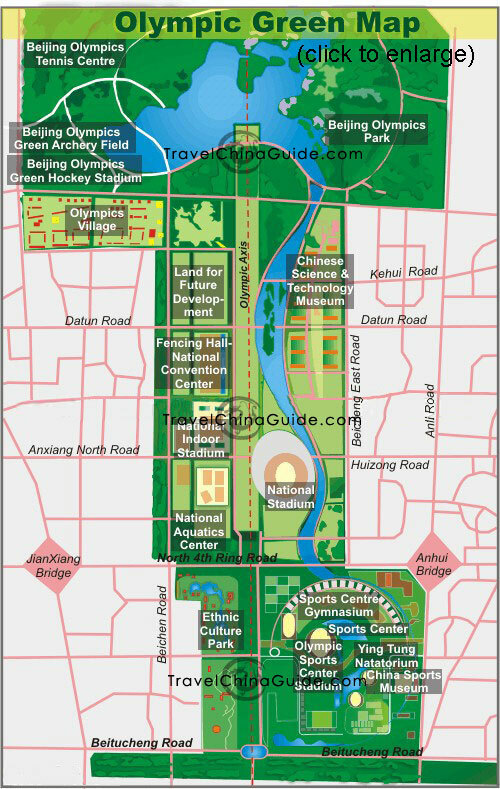 Close to the birds nest you will also find many other Olympics sports sites such as tennis centre, gymnasium centre, fencing hall as well as China Sports Museum and the Olympic Park. Subway: Take Subway Line 8, get off at Olympic Green or Olympic Sports Center. Bus: Take Bus No. 运通113，407，386，656，836快，，753，740内外环，939，944支，944，660，or 689, get off at Beichenqiao West Station.